Spotya! is looking out for you! The safe secure online payday loan application service is the backbone of our company. To strengthen both safety and security for each application, we have taken measures to protect all transferred information. How do we do that? The following will describe the two major methods used to strengthen the connection between Spotya! our partners and you. Keeping you protected is our number one priority. Secure Socket Layer (SSL) Certificates represent the lengths Spotya! 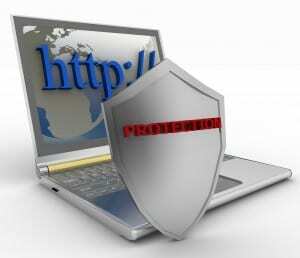 has gone to protect a customer’s personal information. These secure layers protect the connection between both computers by sending the information as encrypted data. A Certificate Authority identifies both sender and receiver within the transfer process. Under this safe secure online payday loan service transfer, your data will reach Spotya! safely. Industry standard protection uses 128-bit encryption. Spotya! goes the extra length to use high grade 256-bit encryption along with the SSL Certificate. The URL address bar at the top of the web page will showcase a closed lock to represent safe and secure transactions and logins.